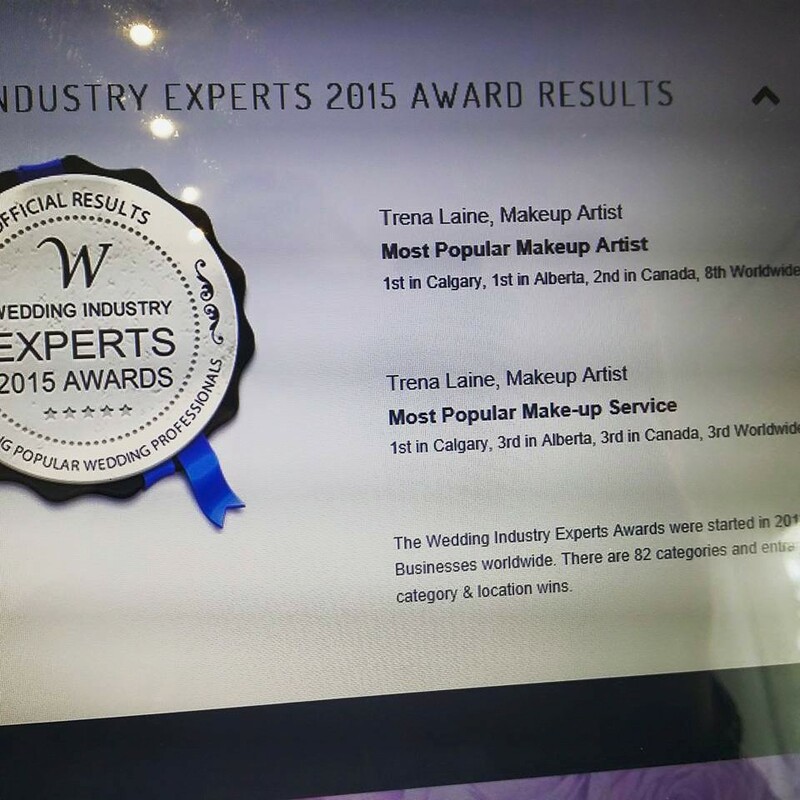 We WON 2 Awards for 2015! Grateful and so proud of our team!!! We have been awarded with 2 Awards! Most Popular Makeup Artist and Most Popular Makeup Service. Thanks for everyone who supports and believes in us. Team work makes the dream work!